It is imperative to know about the etymology of the word epic. The word epic has been derived a Greek word epikos, which means a word, song or speech. An epic is well-defined as a long story in verse dwelling upon an important theme in a most elegant style and language. According to Webster’s New World dictionary, “epic is a long narrative poem in a dignified style about the deeds of a traditional or historical hero or heroes; typically a poem like Iliad or the Odyssey with certain formal characteristics.” An epic is absolutely much like a ballad pretty much in all its features, however just one thing that differentiates epic from a ballad is its length. An epic is a long narrative in verse, while ballad is a short story in verse. "epic, long narrative poem recounting heroic deeds. .... literary usage, the term encompasses both oral and written compositions. The prime examples of the oral epic are Homer’s Iliad and Odyssey." The first and foremost characteristic of an epic is its bulky size . 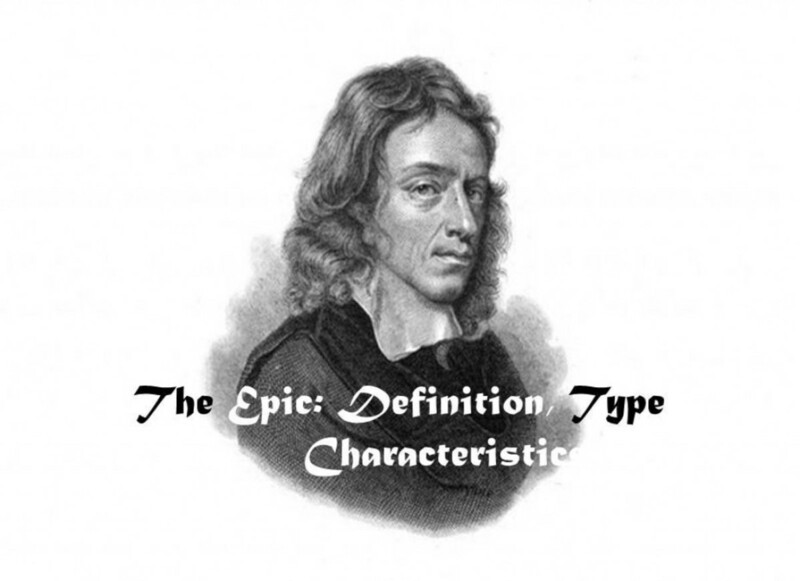 An epic is an extensive and prolonged narrative in verse. Usually, every single epic has been broken down in to multiple books. 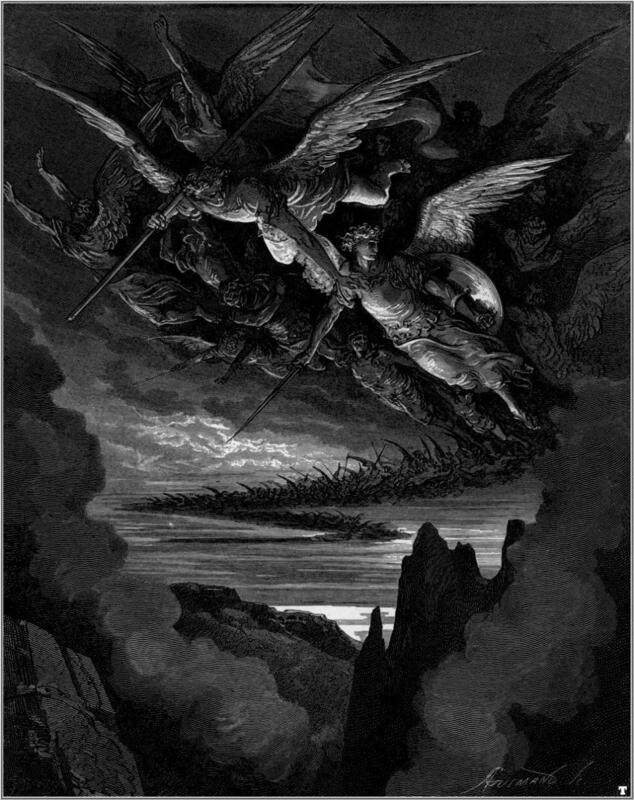 For example, Homer’s epics are divided into twenty four books .Similarly, John Milton’s Paradise Lost has been divided into twelve books. Another essential feature of an epic is the fact that it dwells upon the achievements of a historical or traditional hero, or a person of national or international significance. Every epic extolls the valour, deeds, bravery, character and personality of a person, who is having incredible physical and mental traits. Exaggeration is also an important part of an epic. The poet uses hyperbole to reveal the prowess of a hero. 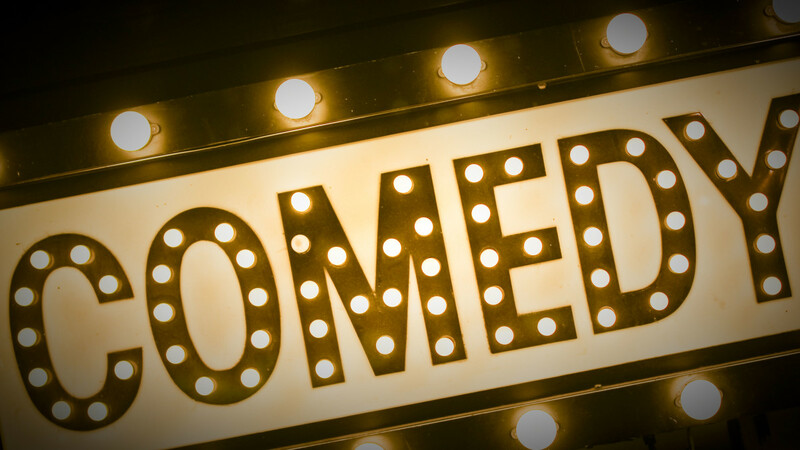 He doesn’t think twice to use exaggeration to make an impression on the audience. Supernaturalism is a must-have feature of an every epic. 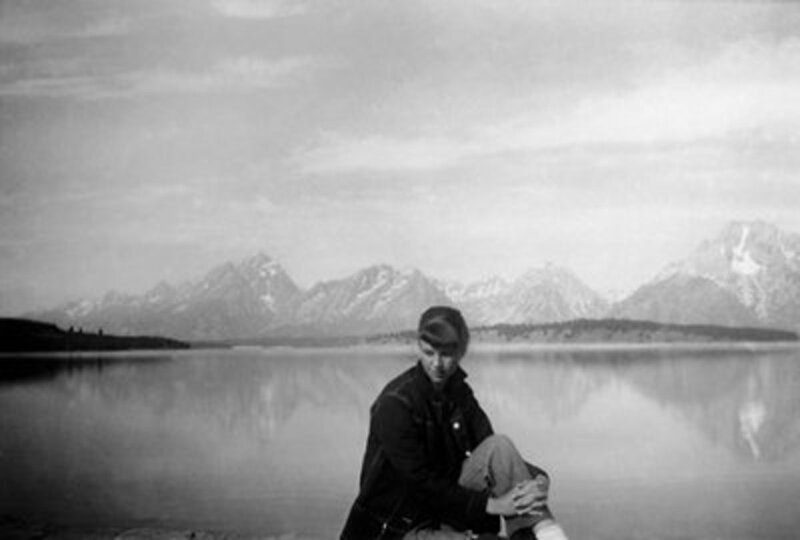 Without having to use supernatural elements, no epic would certainly produce awe and wonder. There are certainly gods, demons, angels, fairies, and use of supernatural forces like natural catastrophes in every epic. Milton’s Paradise Lost, Homer’s Iliad, Beowulf and Spenser’s Faerie Queen are replete with supernatural elements. Morality is a key characteristic of an epic. The poet’s foremost purpose in writing an epic is to give a moral lesson to his readers. 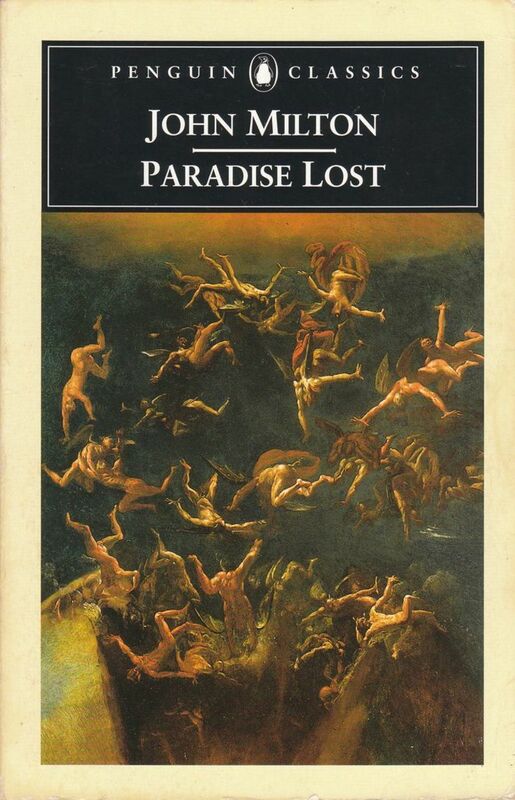 For instance, Johan Milton’s Paradise Lost is a perfect example in this regard. The poet wants to justify the ways of God to man through the story of Adam. This is the most didactic theme of the epic. The theme of each epic is sublime, elegant and having universal significance. 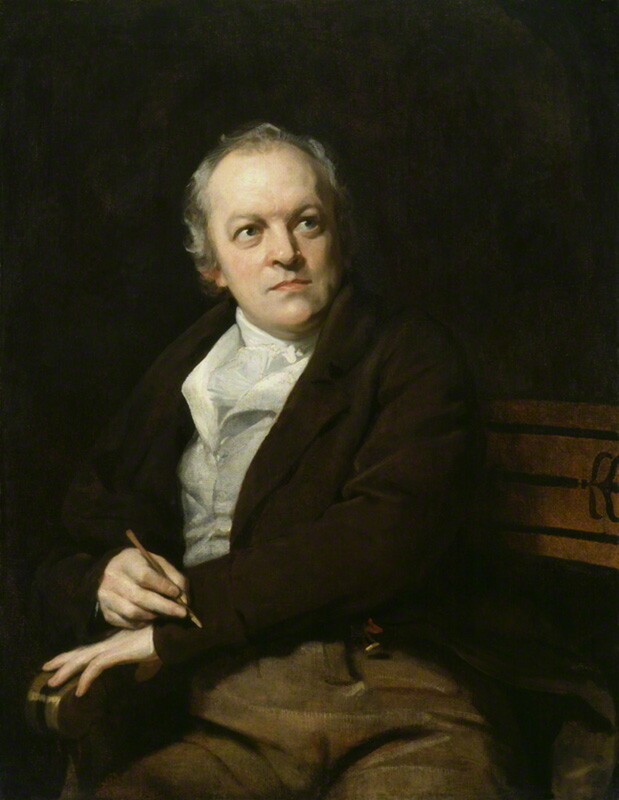 It may not be an insignificant theme, which is only limited to the personality or the locality of the poet. 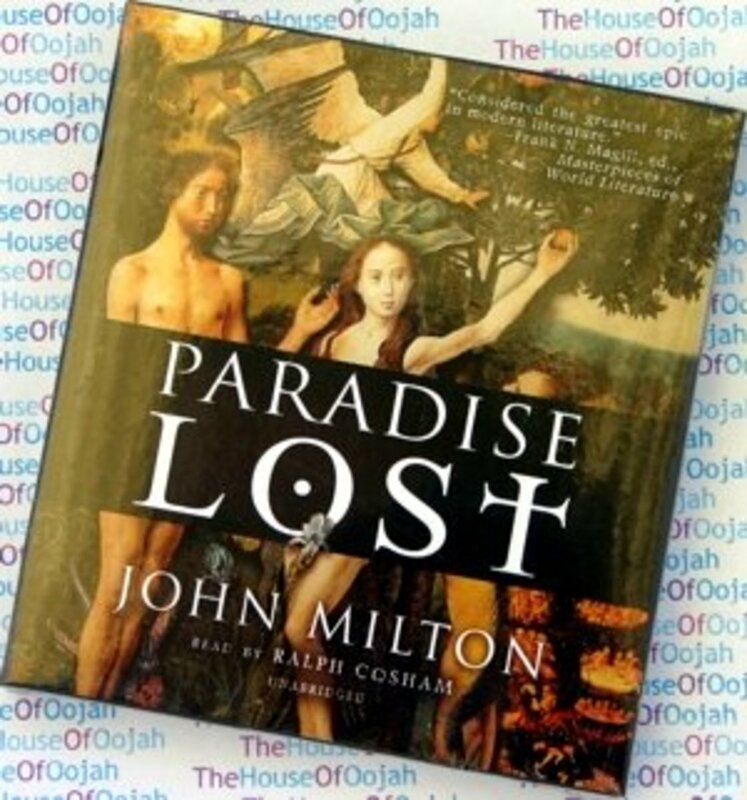 It deals with the entire humanity .Thus; John Milton’s Paradise Lost is a great example in this regard. The theme of this epic is certainly of great importance and deals with entire humanity. It’s them is to justify the ways of God to man. Invocation to the Muse is another important quality of an epic. The poet, at the very beginning of the epic, seeks the help of the Muse while writing his epic. Look at the beginning lines of the Iliad, Odyssey and Paradise Lost. The diction of every epic is lofty, grand and elegant. No trivial, common or colloquial language is used in epic. The poet tries to use sublime words to describe the events. Use of Epic Simile is another feature of an epic. Epic simile is a far-fetched comparison between two objects, which runs through many lines to describe the valour, bravery and gigantic stature of the hero. It is also called Homeric simile. Which epic do you like to read? 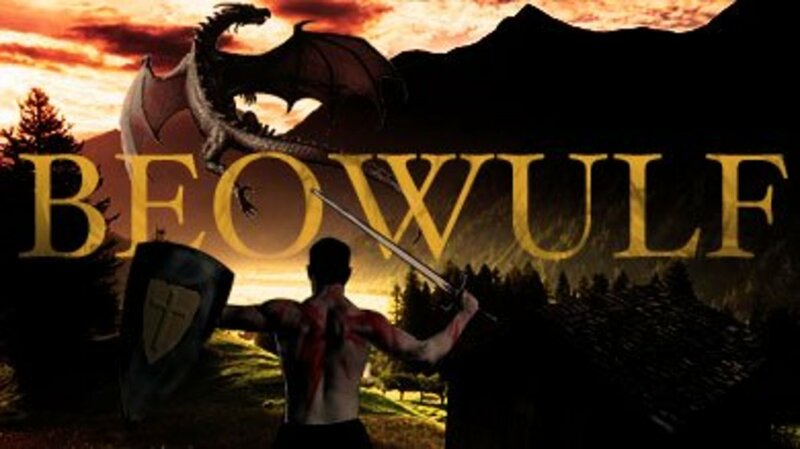 Folk epic is an ancient epic, which was originally in oral form. With the passage of time, one author or many authors tried to preserve them in the form of writing. Thus, nobody happens to know about the exact authorship of the folk epics. The folk epic is different from the art epic or literary epic in the simplest sense that the former is based on a particular mythology, while the latter is based on the ideas of the author. In art epic, the poet invents the story, while the folk epic is the product of the mythology of the locality. The folk epic is basically in oral form, while the art or literary epic is in written form. 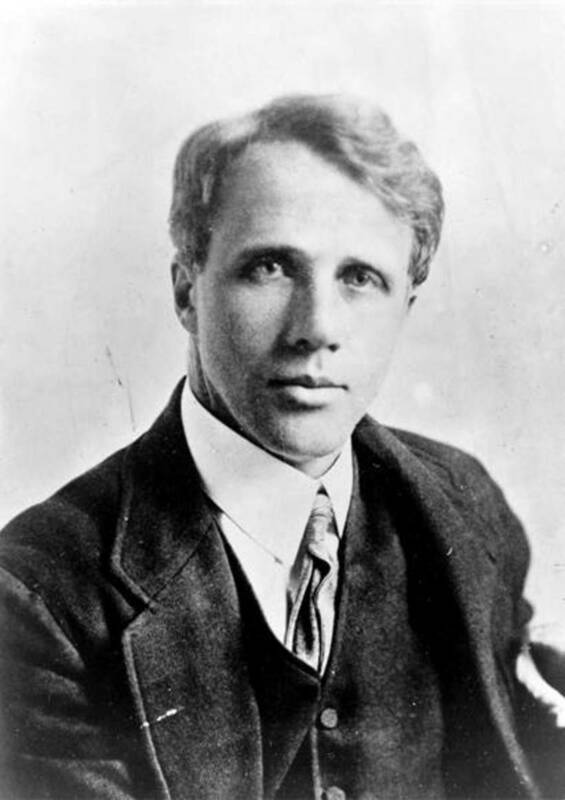 The author of the literary epic is a well-known personality, while the author of the folk epic may be a common man. Literary epic is usually known as art epic. It is an epic, which imitates the conventions of the folk epic, but gives it a written shape. It is absolutely opposite to the folk epic. They were written unlike the folk epics, which came all the way down to us through oral tradition. The literary epics tend to be more polished, coherent, and compact in structure and style when contrasted with the folk epics. Literary epics are the result of the genius of the poet. That is why; they have great significance from literary point of view. “The literary epic naturally resembles the primitive epic, on which it is ultimately based, in various fundamental characteristics. Its subject-matter is of the old heroic and mythical kind; it makes free use of supernatural; it follows the same structural plan and reproduces many traditional details of composition; while, greatly it necessarily differs in style, it often adopts the formulas, fixed epithets, and stereo typed phrases and locutions, which are among the marked feature of the early type." Very helpful article and answer. Everything is available here. I think it is the best answer among all. Thanks for the clarification. Rectification made as requested. 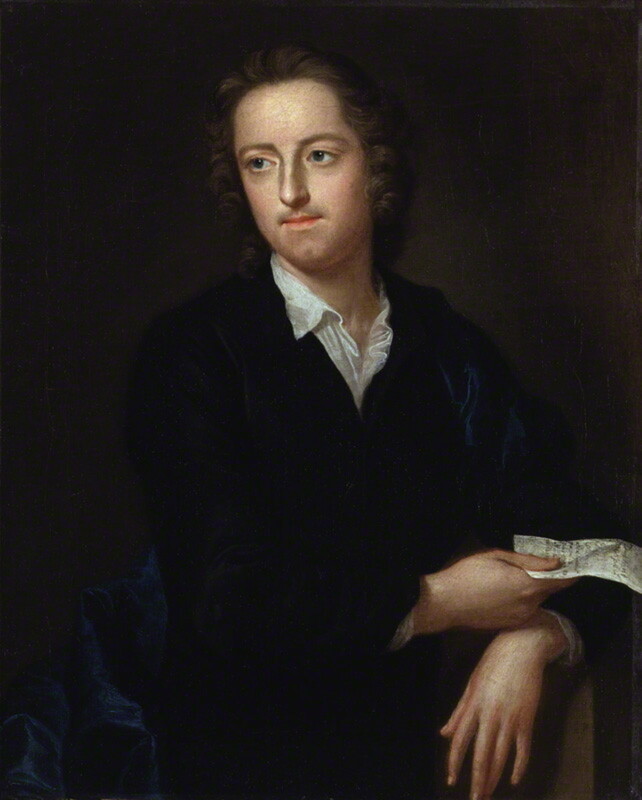 Only Roman poets like Virgil and John Milton had 12 rather than 24 books. But Homer had 24 books NOT 12. You have mentioned that Homer's epics are divided into 12 books.Both Homers illiad and the odyssey are divided into 24 books not 12. Please be authentic with what you share as children looking for information can get influenced by such inauthentic material. Sir it would be even more helpful if you could kindly add the concepts of primary and secondary epics as well as what's mock epic about. The article was really helpful though. Thank you. I am new reader in epic ,I try to find out this new thing, This element is very necessary ,so i feel happy for this helping. I think Homer's Illiad is divided into 24 books not into 12 books as you have mentioned. You are welcome. I am glad it helped you. Thank u so much to provide us great reading of english literature ..i got good score ..
work on the extra linguistic strategies used by poets in their works,more specifically in epics.. In how many types epic usually divided ??? Epic is usually divided into 12 books. The Epic is usually divided into how many books? Thanks for your comments! I am glad you liked it. An informative page for inspiration on narrative verse. I need that! Beauty looks in the beholder of eyes. so one must love oneself.It is true fact of life. Thanks FlourishAnyway for stopping by and comments. Have a blessed and sweet-scented time! It's been ages since I've read these epic poems as a part of required reading for schooling. This was a fine quality hub that reviewed the topic well.